What is different about the Star Wars: Force for Change Kid Power Bands? The Star Wars: Force for Change Kid Power Bands feature the Star Wars: Force for Change logo, come in black and green, and are the same price as the regular bands. 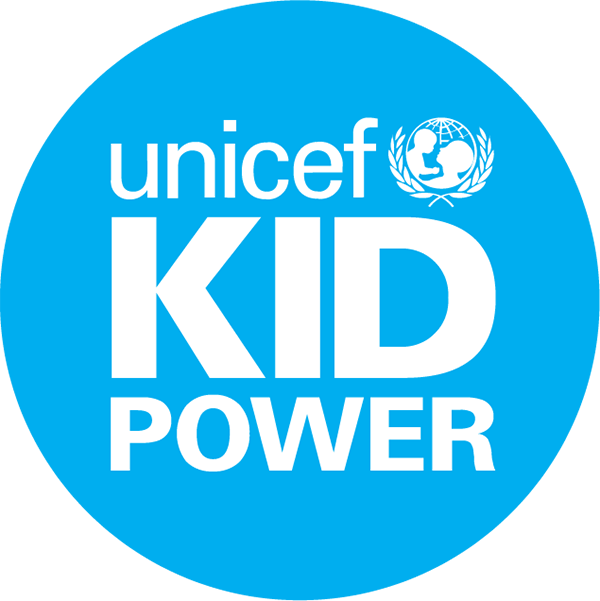 How do I create a new profile and link my UNICEF Kid Power? How is this Band different from other fitness bands?